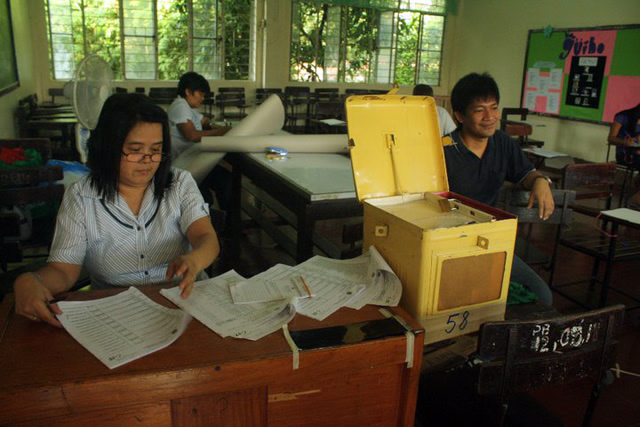 The Department of Education (DepEd) Davao Regional Office will once again send forth the Election Task Force (ETF) and Monitoring Center composed of teachers with poll duties in the Baranggay and Sangguniang Kabataan (SK) elections on May 13 to 15. 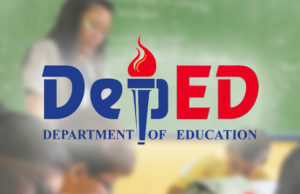 Jenielito Atillo, DepEd Davao spokesperson, noted that the ETF will ensure that the teachers and other DepEd officials and personnel that will render their services in the election will be provided with enough information, technicalities, and legal assistance in the course of the performance of their duties in the elections. 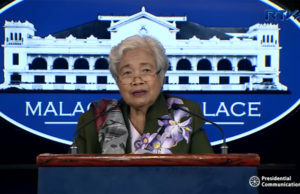 Atillo said that the elections task force (ETF) is being set-up in the DEpEd Central Office and all the regional offices nationwide. So, if there is an issue or a situation wherein the teacher needs assistance, they could immediately provide them the assistance needed with the DepEd Central Office’s partner agencies. 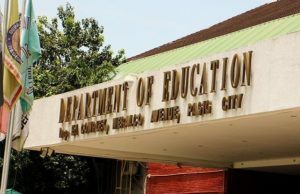 DepEd officials and personnel are strictly ordered not to intervene either directly or indirectly in any campaigns of candidates for different government positions or get involved in any partisan political activity, except to vote. Spokesperson Atilio made sure that the regional office will firmly work with the regional government and officials, the Department of the Interior and Local Government (DILG), Comelec, Philippine National Police (PNP), Armed Forces of the Philippines (AFP), and other involved agencies to ensure the safety of the personnel who have election duties. The ETF will be led by the Undersecretary for Administration whose main role is to oversee the working committees and support mechanisms of the DEpEd election task force (ETF). 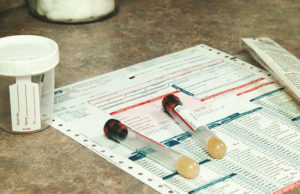 DepEd is one of the national agencies assigned by the Commission on Elections (COMELEC) to make sure that the election will be free, orderly, honest, peaceful and credible by appointing public school teachers to serve as chairpersons and members of the Electoral Board and oversee the upcoming election to avoid discrepancies in the appointment of public officials.